Machado's overthrow marked the beginning of an era of reform. The revolutionary wave that swept away the dictatorship had begun to acquire the characteristics of a major revolution. Although it lacked a defined ideology, this revolution was clearly aimed at transforming all phases of national life. The leaders of the "generation of 1930" were the best exponents of this reformist zeal. Espousing the usual anti-United States and nonintervention communist propaganda and advocating measures of social and economic significance for the less privileged sectors of society, the students monopolized the rhetoric of revolution. Cespedes's refusal to abrogate the 1901 constitution, which was regarded as too closely modeled after the United States Constitution and ill-adapted to Cuba's cultural milieu, created a crisis. The Directorio, furthermore, linked Cespedes to the deposed dictator, pointing to his serving in Machado's first cabinet and living abroad as a diplomat. In September 1933, the unrest in Cuba's political picture again came to a head. Unhappy with both a proposed reduction in pay and an order restricting their promotions, the lower echelons of the army, led by Sergeant-Stenographer Fulgencio Batista y Zaldivar, invited the Directorio to meet with them at Camp Columbia in Havana on September 4. Batista's contact with Directorio leaders dated back to the anti-Machado struggle, when he had served as stenographer during some of the students' trials. By the time the students arrived at Camp Columbia, army discipline had collapsed. Sergeants were in command and had arrested numerous army officers. After consulting with Batista and the army, the Directorio agreed to Cespedes's overthrow and named five men to form a pentarchy (a five-member civilian executive commission) to head a provisional government That same night, Cespedes handed over the presidency to the five-member commission, which formally took possession of the Presidential Palace. September 4, 1933, was a turning point in Cuba's history. It marked the army's entrance as an organized force into the running of government and Batista's emergence as self-appointed chief of the armed forces and the arbiter of Cuba's destiny for years to come. On that elate, the students and the military, two armed groups accustomed to violence, united to rule Cuba. The marriage, however, was short-lived. A contest for supremacy soon began between the students and the military. Very few expected the students to win. The pentarchy's inability to rule the country became evident at once. The group lacked not only the support of the various political parties and groups, but also the support of the United States. The Franklin Delano Roosevelt administration, surprised and confused by events on the island, refused to recognize the five-member government and rushed naval vessels to Cuban waters. When one member of the pentarchy promoted Sergeant Batista to the rank of colonel without the required approval of the other four, another member resigned and the regime collapsed. In a meeting with Batista and the army on September 10, 1933, the Directorio appointed a university physiology professor, Dr. Ramon Grau San Martin (president, 1933-34, 1944-48), as provisional president. The new president had no political experience to qualify him for the job at such a crucial time. He had won the admiration of the students when in 1928 he allowed the expelled Directorio leaders to read their manifesto to his class. At a time when other professors refused the students' request, Grau's gesture gained for him a following at the university. While he was in jail in 1931, Grau and students met again and cemented their relationship. When the pentarchy collapsed, their old professor was the students' first choice. A witty and intelligent man, Grau projected a controversial image. He appeared indecisive and powerless, yet he was actually cunning and determined. With Grau, the "generation of 1930" was catapulted into power. The students held Cuba's destiny in their hands. It was a unique spectacle indeed. Amidst thunder from the left and the right, and opposition from most political parties and personalities, the Directorio held daily meetings to shape governmental policy. The Directorio leaders advocated several reforms. Now that Machado had been overthrown, they wanted to wipe out all vestiges of his regime, including corrupt, pro-Machado army officers, politicians, office holders, and university professors. They called for a complete reorganization of Cuba's economic structure, including revision of the foreign debt, tax reforms, and a national banking and currency system removing Cuba from monetary and financial dependence on the United States. Aware that the Platt Amendment allowed for continuous United States interference, they sought its removal. The students also demanded agrarian reform and eventual nationalization of the sugar and mining industries. Finally, they wanted an autonomous university, sheltered from political interference. Grau's regime was the high-water mark of the revolutionary process and of the intense nationalism of the generation of 1930. Nationalist sentiment rather than radical doctrines dominated the regime's consideration of economic questions. The government was pro-labor and opposed the predominance of foreign capital. Soon after coming to power, Grau abrogated the 1901 constitution, promulgated provisional statutes to govern Cuba, and called for a constitutional convention with elections subsequently set for April 1, 1934. He also demanded the abrogation of the Platt Amendment, which was subsequently abrogated on May 29, 1934. Taking immediate action to eliminate Machado's followers from government positions, Grau appointed commissioners to "purge" government offices. Because the dictatorship had utilized the machinery of the old political parties, Grau issued a decree dissolving them. The government also complied with one of the oldest demands of the university reform movement by granting the University of Havana autonomy from government control. With the island facing a mounting wave of strikes and social unrest, Grau implemented a popular and reformist program. 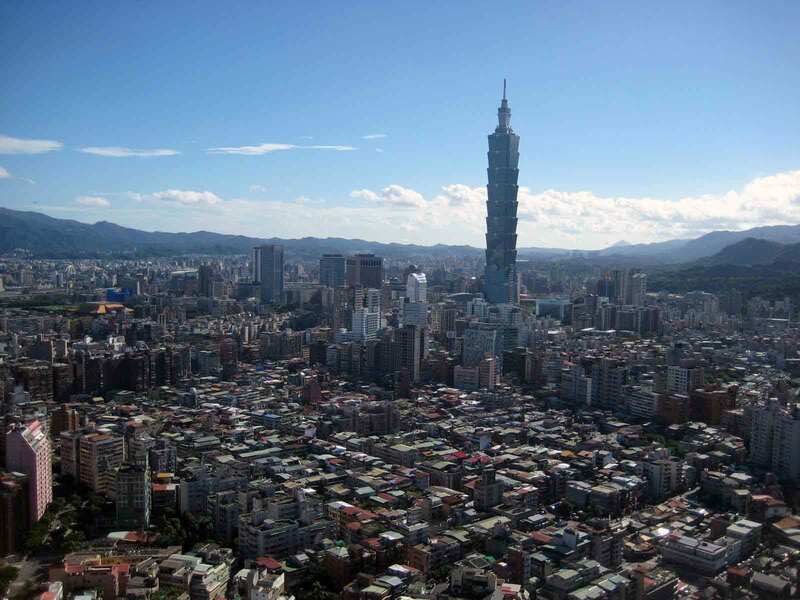 On September 20, he issued a decree establishing a maximum working day of eight hours. On November 7, the government issued a decree on labor organization that sought to Cubanize the labor movement and restrict communist and Spanish influences by limiting the role of foreign leaders. It required Cuban citizenship of all union officials, and all labor organizations were ordered to register with the Ministry of Labor. On the following day, Grau signed the Nationalization of Labor Decree, popularly known as the "50 Percent Law." 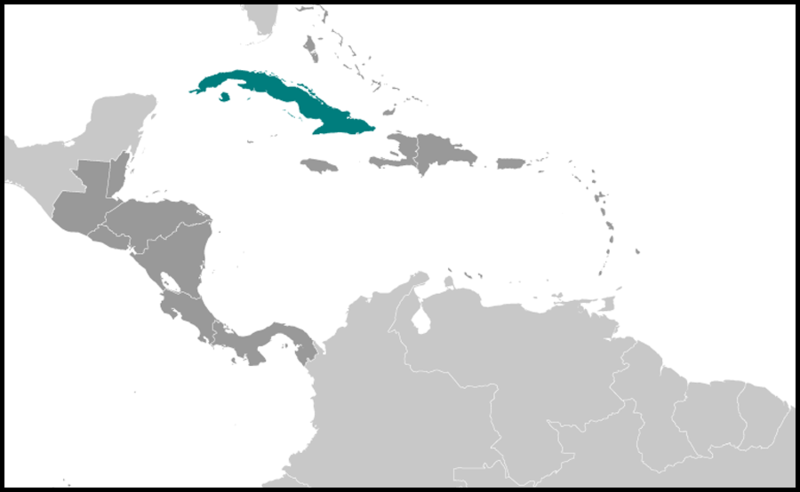 This law required that at least half the total working force of all industrial, commercial, and agricultural enterprises be composed of native Cubans (except for managers and technicians, who could not be supplanted by natives), and that half the total payroll be allotted to Cubans. Although these two decrees gained much labor support for the government and diminished communist influence in the unions, they also alienated the many Spaniards and other foreign minority groups living on the island. Grau's measures also aroused United States hostility. 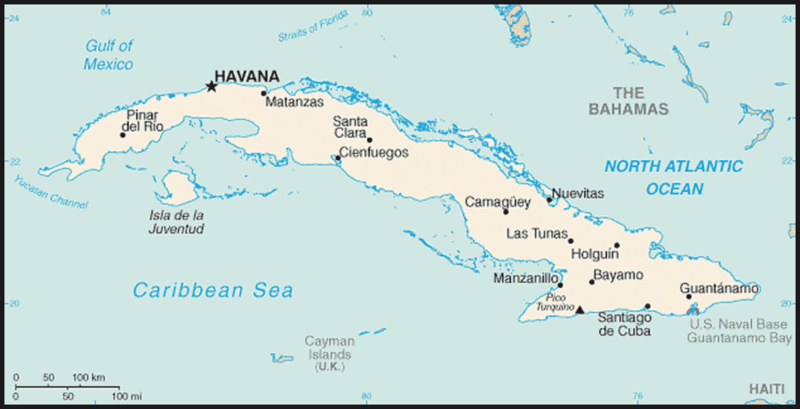 The United States viewed the unrest in Cuba with much concern. The overthrow of the United States-backed Cespedes regime was undoubtedly a defeat for President Roosevelt's policy toward Cuba in general and for Ambassador Sumner Welles's mediation efforts in particular. Grau's seizure of two United States-owned sugar mills that had been closed down because of labor troubles, and his temporary takeover of the Cuban Electric Company because of rate disputes and additional labor problems, increased Washington's apprehension. The United States refusal to recognize Grau complicated the many problems facing him because Cuban political leaders considered United States recognition as a key factor for the existence of any Cuban government. The United States policy condemning the Grau regime encouraged opposition groups and rebellious purged army officers. Opposition was strongest from the communists, the displaced army officers, and the ABC. Student leader Eduardo (Eddie) Chibas bitterly complained that although the Directorio had never used terrorism against the ABC-backed Cespedes regime, the ABC used it to combat Grau's government. The ABC seemed unhappy over their inability to obtain a share of power and feared that the consolidation of the Grau regime might exclude them from future political participation. Inner conflict in the government contributed to its instability. A faction led by student leader and Minister of Interior Antonio Guiteras advocated a continuation of the program of social reform. Strongly nationalistic and sincerely motivated, Guiteras initiated much of the regime's legislation, and many considered him the real brains behind Grail. Another faction, which was controlled by Batista and the army, wanted a conservative program that would bring about United States recognition. Grau seemed to have been caught in the middle of these conflicting forces. On November 6, 1933, the Directorio, feeling that its mandate had expired, declared itself dissolved, announcing, however, that its members would continue to support President Grau. By January 1934, it became evident that the regime would soon collapse. Student support was rapidly waning, the military conspired to take power, and Washington refused to recognize a regime that threatened its vested interests in Cuba. In addition, industrial and commercial leaders opposed Grau's legislation. Fearing that the government's program would attract labor support, the communists violently attacked Grau. A national teachers' strike for better wages further aggravated the already unstable situation. On January 14, Army Chief Fulgencio Batista forced President Grau to resign. Two days later, Batista appointed Carlos Mendieta as Cuba's provisional president. Within five days after Mendieta's accession to power, the United States recognized Cuba's new government. To the United States and to its ambassadors in Cuba-Sumner Welles and his successor, Jefferson Caffrey-Batista represented order and progress under friendly rule. Welles had been persistently hostile to Grau, distrusting his personality as well as his ideas and programs. He was fearful of the social and economic revolution that Grau was attempting to enact and the damage this might cause to United States interests in Cuba. Both Welles and Caffrey looked to Batista as the one leader capable of maintaining order while guaranteeing a friendly posture to the United States and its corporate interests in Cuba.